299 pages | 22 Color Illus. | 29 B/W Illus. 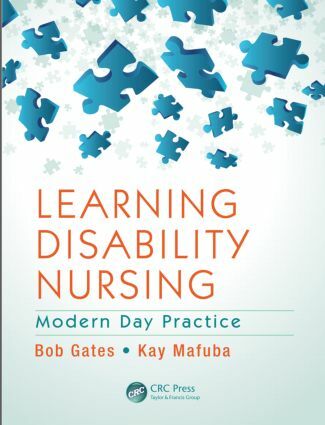 Professor Bob Gates, Professor of Learning Disabilities, University of West London, UK. Emeritus Professor, The Centre for Learning Disability Studies, University of Hertfordshire, UK. Honorary Professor of Learning Disabilities, Hertfordshire Partnership University NHS Foundation Trust, UK. Kay Mafuba, PhD, Associate Professor, College of Nursing Midwifery and Healthcare, University of West London, UK.